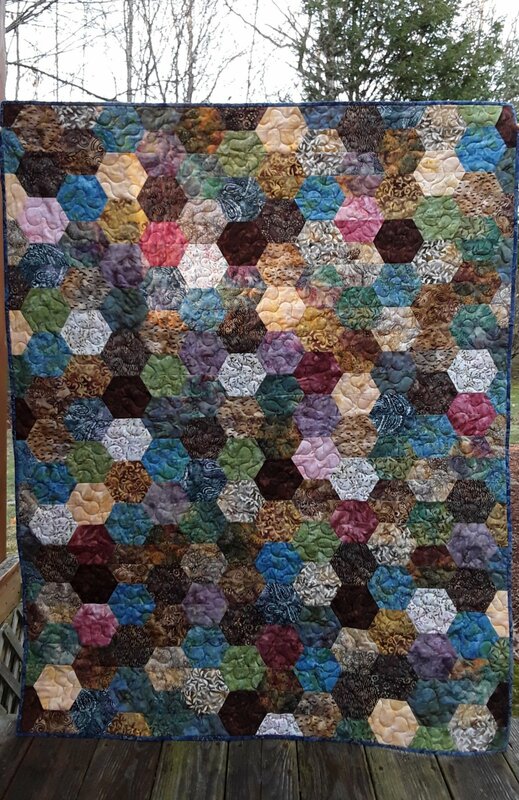 Use "Hex-a-ma-jig Jr." and one "Jelly" Roll plus 1/2 yard for binding to make this fast, fun 44" x 56" quilt. More detail and diagrams of "Two Halves Make A Whole" from the "Hex-a-ma-jig Jr." instruction booklet. Another great Brilliant Bindings tool pattern! This is a free pattern for download. Please use this pattern for personal use ONLY. Not intended for sale, ONLY for gifts. Illustrated steps for creating perfect mitered borders using Brilliant Bindings tool. 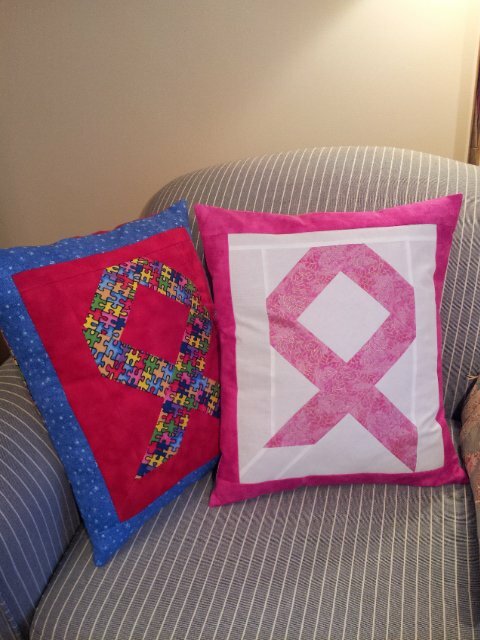 A great fast quilt made from Nine Patch blocks. Great variety in layouts. Wonderful for a scrappy quilt. 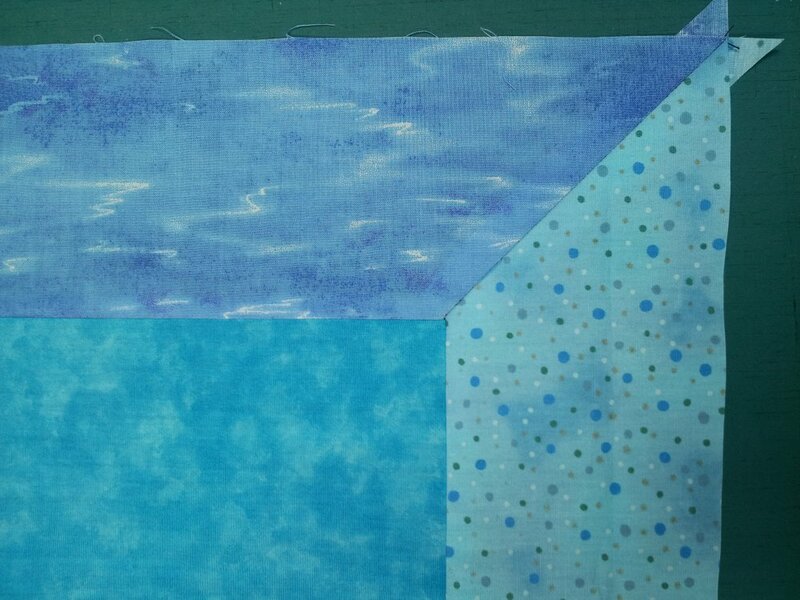 With one Jelly Roll and as little as two hours, make this fast, fun 52" x 64" quilt. This simple quilt uses the "Brilliant Bindings" tool as the template to cut the trapezoids pieces for the braid, saving cutting time and increasing accuracy! Great for 2 1/2" strips!